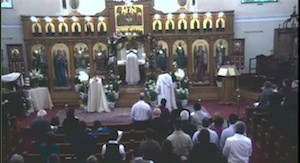 Our Divine Services are broadcast live through our website for those who are unable to attend our church in person. Please consider joining us in person! 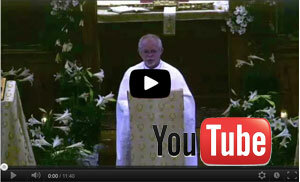 Via our YouTube Channel, you can watch past sermons and recorded events from St. Mary's! Need a break in the middle of a hard day at work? 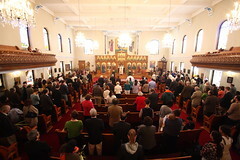 Come say a prayer and light a candle! 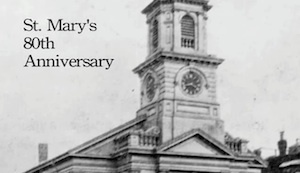 In 2009, a video commemorating the 80th Anniversary of St. Mary Church was produced. Watch it online! 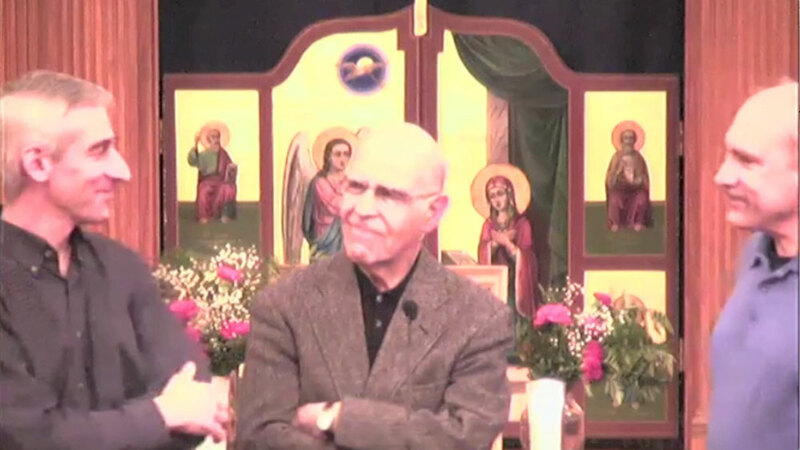 Alexey Orlovsky, Dr. Lewis (Elias) Patsavos, and Charles Marge share their stories of growing up in the Orthodox Church and their journeys which brought them to St. Mary Orthodox Church of Cambridge, MA. 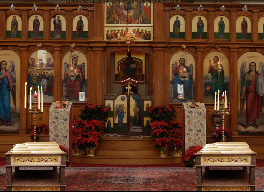 We are a parish in the Diocese of Worcester of the Antiochian Orthodox Christian Archdiocese of North America of the Greek Orthodox Patriarchate of Antioch.